A Cannes photo I did not take. 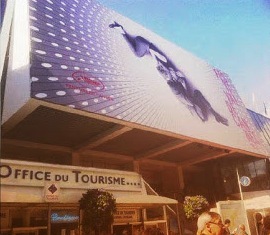 Considering a trip to the Cannes Film Festival this year? Well, now is the time to start planning and booking. 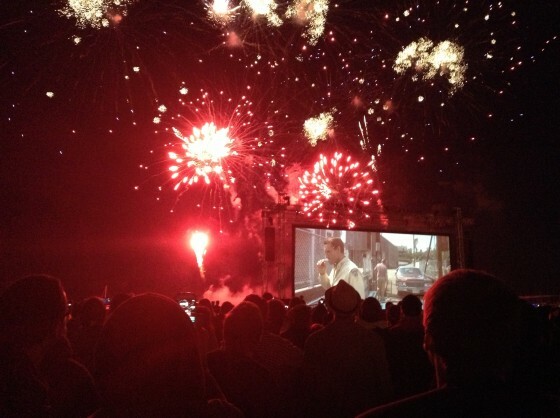 Here are links to the most useful Cannes-related blogs I’ve posted over the last few years. 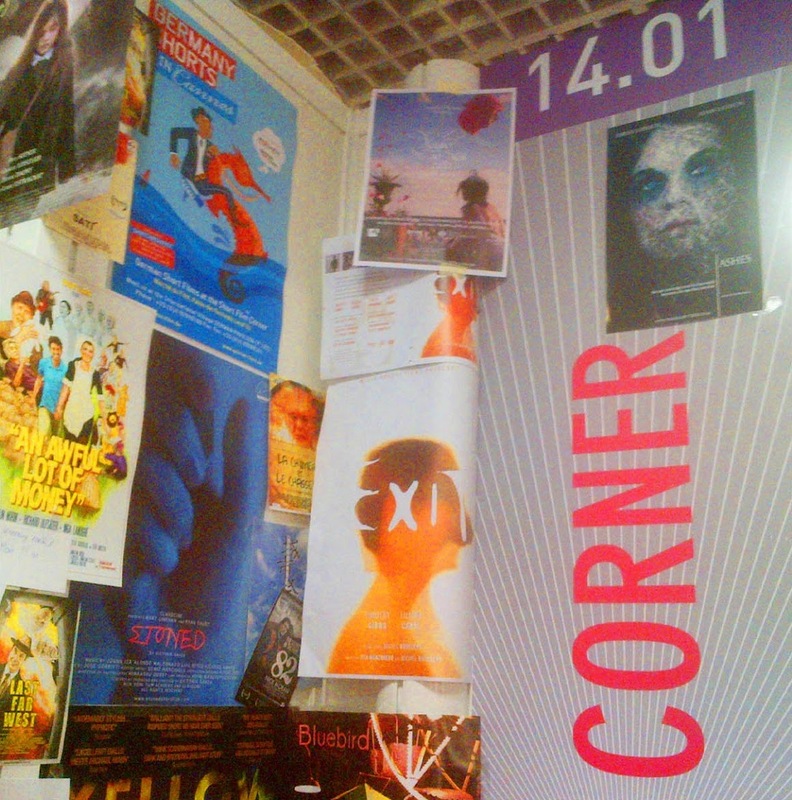 First up, if you’re thinking about entering your movie into Cannes’ Short Film Corner, this guest blog by Sophie Black explains exactly what you can expect to get from your entry fee and how you can make the best use of your time at the festival. There are some things you don’t want to leave home without – read Packing for Cannes to find out the essentials. Attending Cannes can be expensive if you’re not careful. Have a look at a breakdown of my Cannes spending in 2011, and check out Five Tips for Doing Cannes on a Budget for hints and tricks to conserve your cash on the Côte d’Azur. Things I’ve Learnt in Cannes and Things I Learnt (Again) from Cannes 2013 lay out some of the important truths about the film industry that my trips to Cannes have hammered home to me. 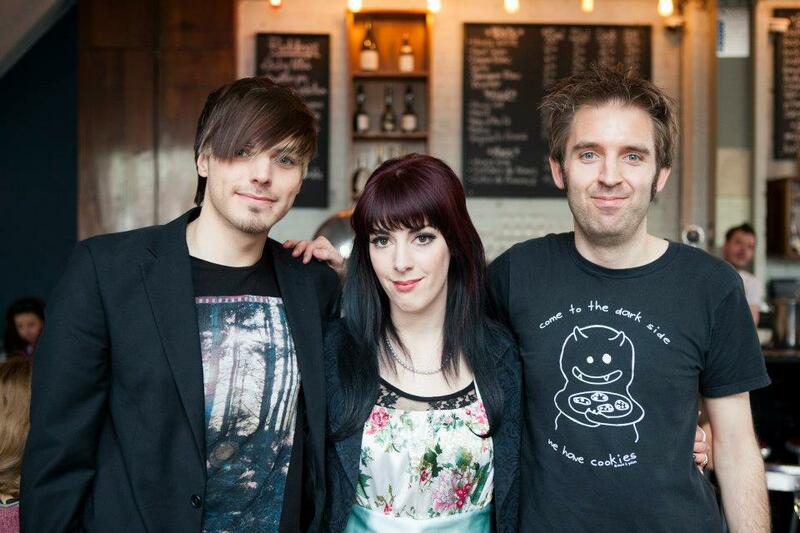 If you want to find out how Sophie and I got on at the festival last year, watch our 2013 video blogs. 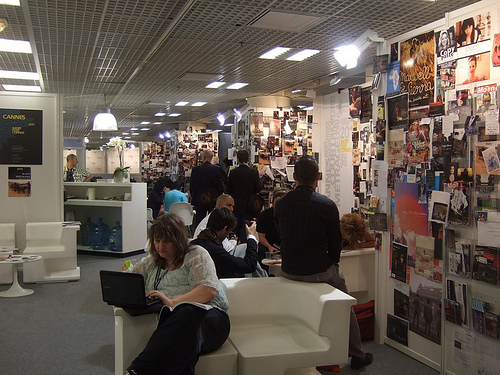 To get a sense of the madness of my very first trip to the festival as I attempted to sell my indie feature Soul Searcher, read my 2005 Cannes blog. And finally, not particularly useful but quite amusing, here is the account of my travel woes on my way to Cannes in 2010. 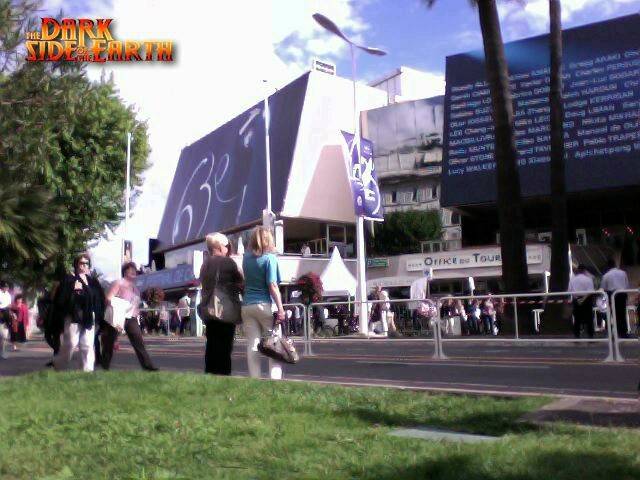 Attending the Cannes Film Festival and Market for the first time can be a big shock; it certainly was for me back in 2005. Here are some of the things I learnt from that first trip. Filmmaking is a business, not an art. Films are bought and sold like tins of beans, and profit – or the reliable promise of profit – is the driving force behind it, just like every other business. Many more films get made every year than you could possibly imagine, and crucially many more films turn a profit than you might expect. The industry does not consist of only Hollywood blockbusters and micro-budget indie fare. There are also hundreds of formulaic low budget films that most of us will never see, but nevertheless find an audience and make money, typically on straight-to-DVD release or in foreign territories (even if they were made in English). There is a living to be made if you can get into this section of the industry, though it may not be exactly what you always dreamt of. Name actors are everything. When I went around the market in 2005 asking all the distributors if they were interested in buying a fantasy action movie (Soul Searcher), the first question was always: “Who’s in it?” It is almost impossible for a film to make a profit unless it has elements (a name actor, a name director or it’s based on a successful book, game, etc.). For the same reason you won’t get a film financed without one of these things attached. Don’t believe anything they tell you. Cannes is home to more horseshit than Biff Tannen’s car. Most meetings you have, no matter how positive they seem, will ultimately come to nothing. There are many, many talkers but not so many doers. If you go to Cannes having actually made a film, particularly a feature, you will immediately command some respect. Of course, it is one thing to read this stuff in a blog, but another entirely to learn it firsthand. If you want to be a filmmaker, I strongly suggest you attend the festival at least once so you can truly understand the industry you’re getting into. 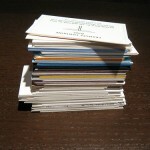 Business cards are exchanged at a prodigious rate in Cannes. Comfy shoes. 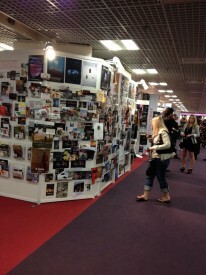 Because of the way the festival and market are laid out, you do a HELL of a lot of walking in Cannes. Yes, the festival has glamour after dark, but during the daytime you want your most comfortable walking shoes on. Even so, pack plasters too, because you will get blisters. Sunglasses and sunblock. 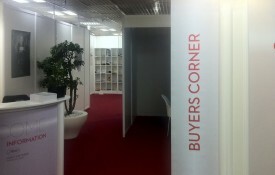 Most meetings take place on the sun-decks of the pavilions on the seafront. It’s a hard life in Cannes, it really is. Business cards. 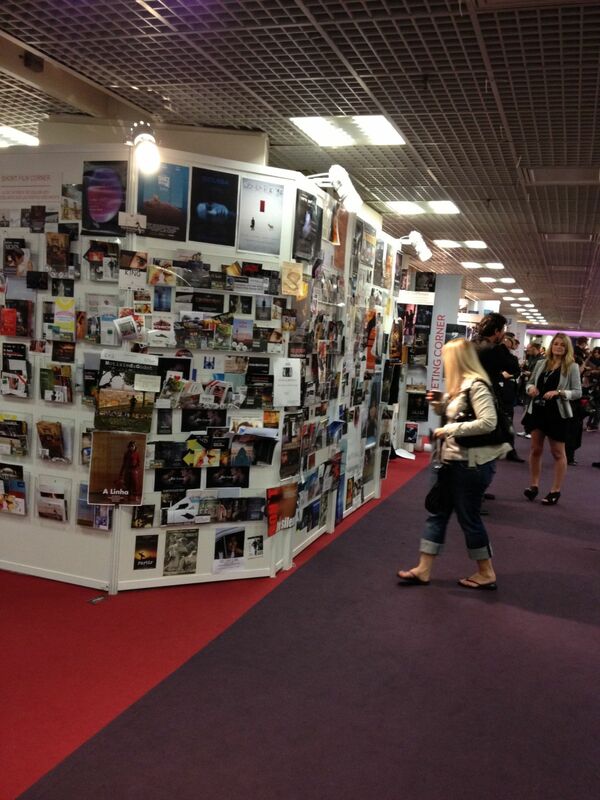 Cannes is the biggest filmmakers’ networking event on the planet. 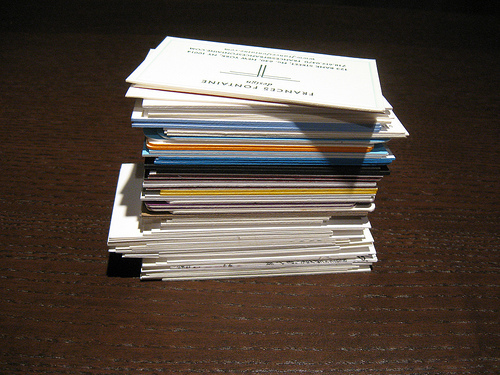 You will collect a massive stack of business cards and you should be prepared to hand a lot out. French phrase book. Although everyone speaks English at the festival, this may not be the case at your hotel, in restaurants, etc. Materials. 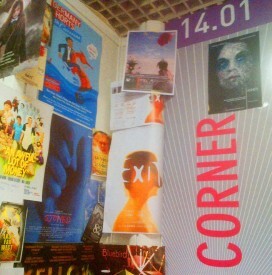 Take something to show people, be it a press kit, a one sheet, or the film itself on your smartphone. If it’s the latter, a pair of headphones and some sort of hood to keep glare off the screen are strongly advised. Again, most meetings will be in bright sunlight and with plenty of chatter going on around. Get free festival accreditation by applying as soon as registration opens (usually the start of February). Make sure your IMDb page is up-to-date to prove you’re active in the industry. Book early to get the best hotel deals. Adam Hale tipped me off about an extremely cheap campsite with mobile homes – Parc Belle Vue – but it was already full by the time I decided I was going to Cannes this year. Stay somewhere on a bus route (timetables and maps here). Relying on taxis can quickly destroy your budget, but the buses in the Cannes area are only one Euro for a single ticket and run until about midnight. Slash your food and drink budget by living off canapés at parties and carrying a water bottle which you can continually refill from the cooler downstairs in the Palais des Festivals. If canapés don’t fill you up, Delices Yang on Rue Emile Negrin is cheap and cheerful if you can handle all the MSG. Save around ten Euros each way by taking the train from Nice airport to Cannes, rather than the tourist-baiting 210 bus. Board the free airport shuttle bus, alight at L’Arénas and from there Nice St. Augustine railway station is just a five minute walk (map here).